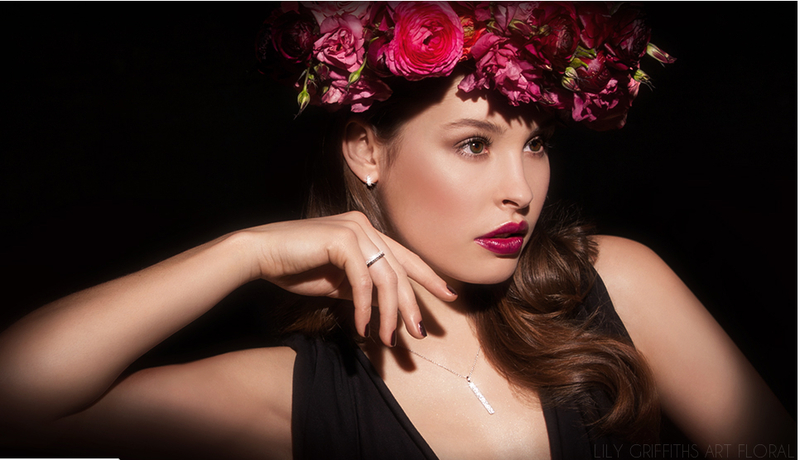 Photo-shoots | Lily Griffiths, Art Floral Paris. Designers, photographs, we offer you creative and inventive bouquets to shoot your products with a a little "je ne sais quoi". Vegetal walls, creating an Eden garden, flower crowns or smaller flower touches... trust us with your inspirations and ideas; we will transpose your ideas with flowers and plants. Our experience in photography and our how-know in scenography can accompany you in your artistic project and photo-shoots. You are preparing a project ?